cheese scramble and serve it with slices of bread. 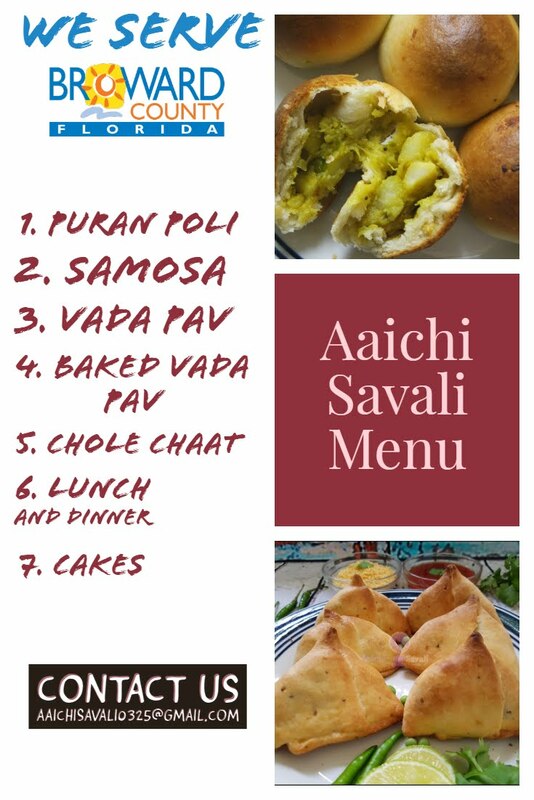 This is an easy to make Indian breakfast. You can enjoy this Bhurji guilt-free for breakfast, lunch, snacks or for dinner too. Or you may pack bhurji into your lunch box also. 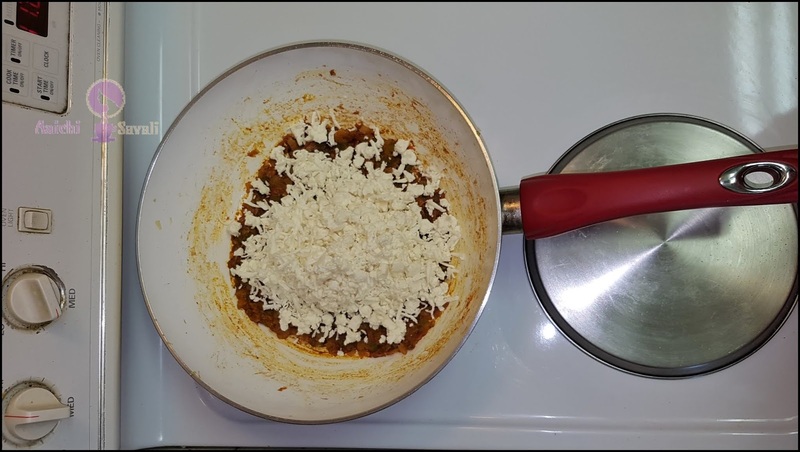 This is easy to make one pot recipe and ready in 15 minutes! In 1 serving of paneer bhurji, you can receive 7.21 g of protein, 3.1 g of dietary fiber, and minerals. For vegetarians, this is one of the best ways to get enough protein to help build and repair lean muscles. 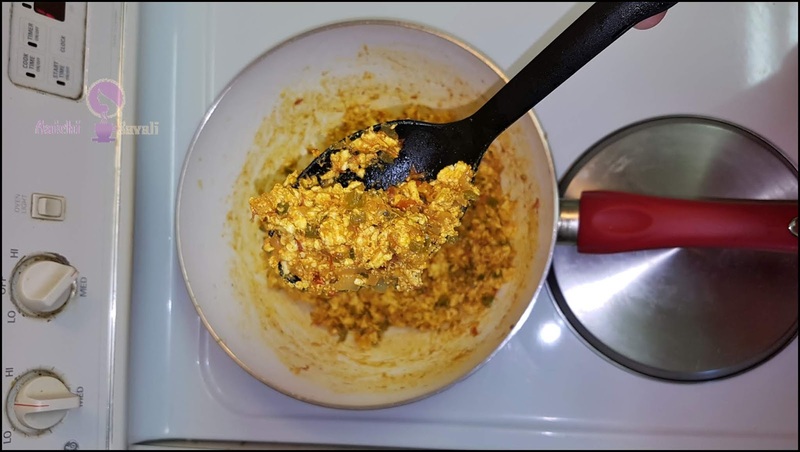 Each serving of Paneer Bhurji contains 140 Calories. Heat oil in a pan and splutter cumin seeds and add green chilies and saute. Now add chopped onion, saute and cook for 3 to 4 minutes. Add tomatoes, green pepper and cook for 2 to 3 minutes. Add ginger-garlic paste, turmeric, coriander powder, garam masala, red chili powder, salt, and the crumbled paneer and saute. Mix and cook for 2 to 3 minutes and switch off the flame. 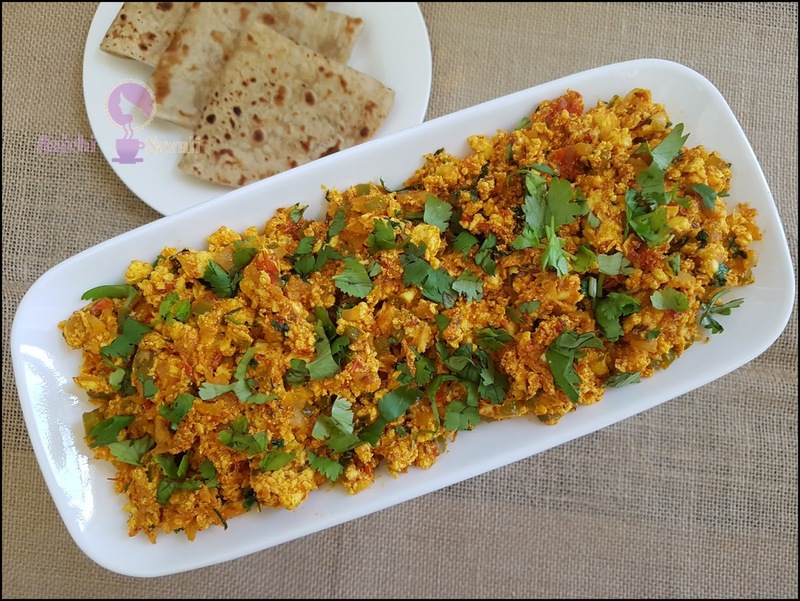 Here, Paneer Bhurji is ready to serve, serve hot with chapatis or with slices of bread. Enjoy!!! It makes 3 servings. Based on a 2000 calorie diet. 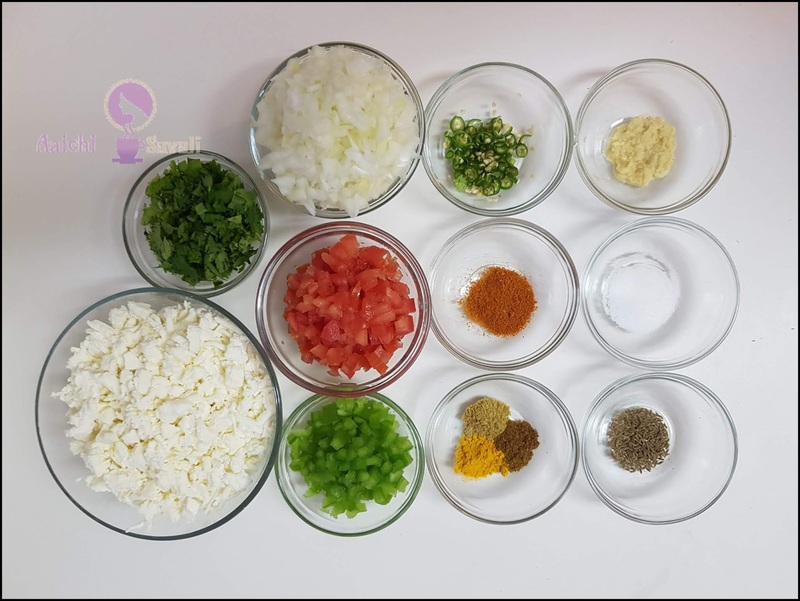 Per serving contains 140 calories, along with carbohydrates - 13.31 g, dietary fibers - 3.1 g, fats - 7.38 g, proteins - 7.21 g.
In 1 serving of paneer bhurji, you can receive 7.21 g of protein. For vegetarians, this is one of the best ways to get enough protein to help build and repair lean muscles. Keep hair and skin healthy: The consumption of paneer can give us healthy hair and nails because of its vitamins, protein, omega-6 fatty acid and antioxidants contents. Digestion: Paneer can improve your digestive systems because it can promote the hydrolysis of protein. Paneer is a high protein food having a high level of calcium and phosphorus which helps in building strong bones and teeth. Cumin seeds help in digestion and also prevents constipation. Chilies help in digestion and also contain small amounts of vitamin C.
It is good to eat paneer bhurji for lunch, breakfast as well as an evening snack.